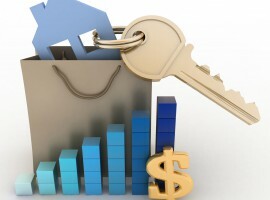 Will the RBA cut interest rates in May? Economist Paul Bloxham answers. The argument for a May rate cut is weaker following strong inflationary expectations and a steady unemployment rate. This is a question everyone interested in property investment wants to know. Given the new data, which way will the Reserve Bank swing? HSBC chief economist Paul Bloxham answers this in this video from Swizer TV.